These Pendleton Men’s Merino Wool Texting Gloves feature a special combination of yarns in the thumb, index and middle finger to allow the use of a smartphone! Perfect for staying cozy and connected at the same time! 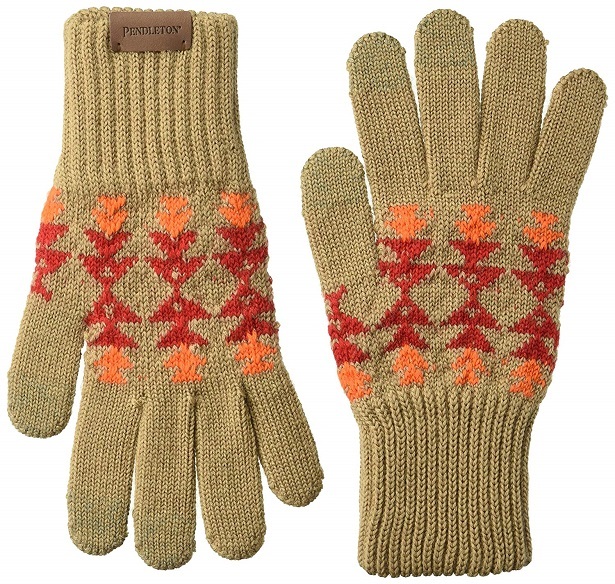 Merino wool construction offers an intarsia knit pattern throughout and finished with logo tag at ribbed cuff.